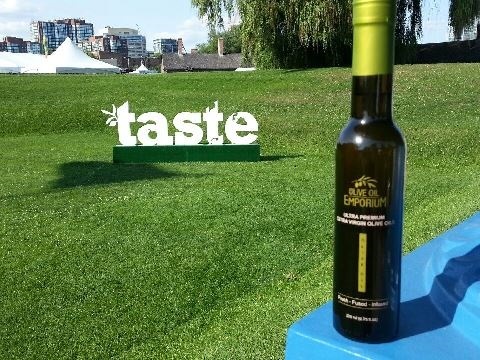 Olive Oil Emporium at Taste of Toronto 2016! Join us for our third year at the Taste of Toronto Festival, featuring some of Toronto's finest offerings in food, beverage. Meet producers, importers, and chefs while enjoying the outdoors, and sample dishes from some of the city's best restaurants. Running from June 23 to June 26th at Historic Fort York. Hope to see you there!